I have to admit that I had little knowledge about gluten free eating until I started receiving requests from readers who either had gluten intolerance themselves, or were cooking for a family member on a gluten-free diet. 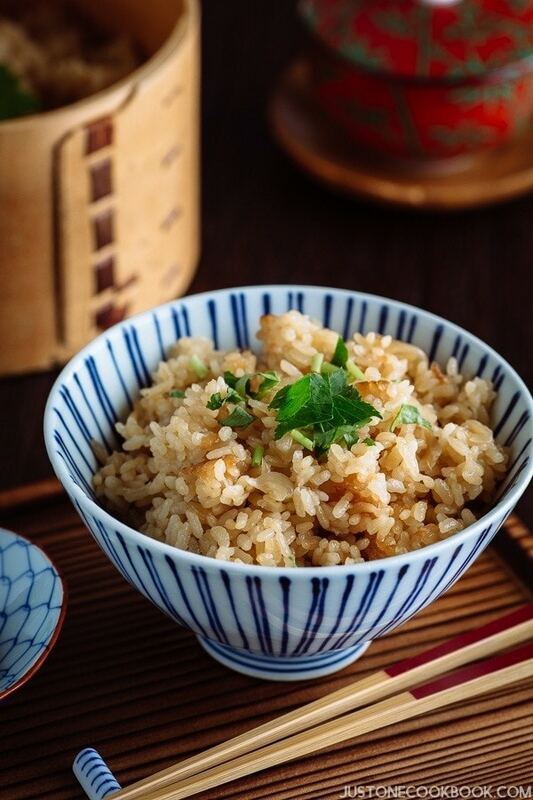 Since rice is the staple of Japanese cuisine, it may seem relatively easy to swap out certain ingredients like soy sauce and still enjoy the majority of the foods. But, wheat protein is still prevalent in a large proportion of Japanese foods. Popular Japanese dishes like soba and udon noodles, tempura, karaage, katsu, Japanese curry and so on often contain wheat. Hearing how much you missed some of these foods, I started to tinker with gluten-free recipes in the hope to give you the opportunity to enjoy them again. To my delight, some of these gluten-free recipes turned out to be so good that I decided to use the same preparations in the future. 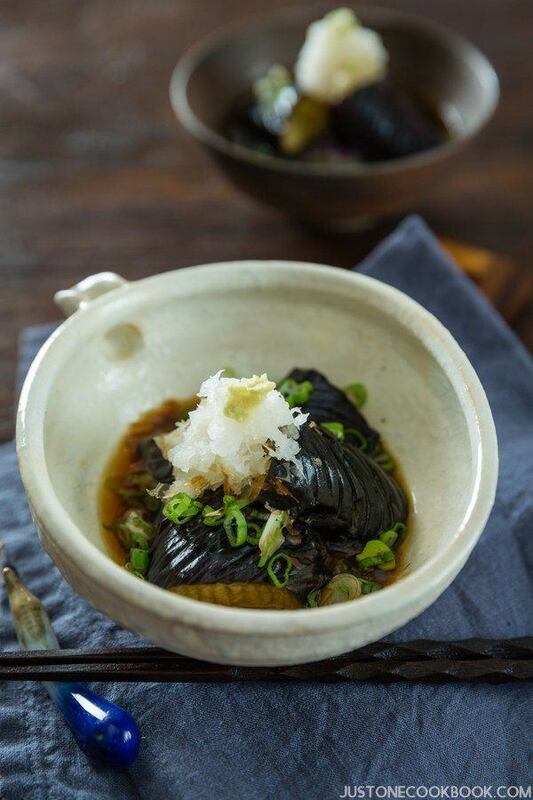 Here I’ve compiled a list of 15 delicious gluten-free Japanese recipes that I hope will come in handy when your cravings hit. 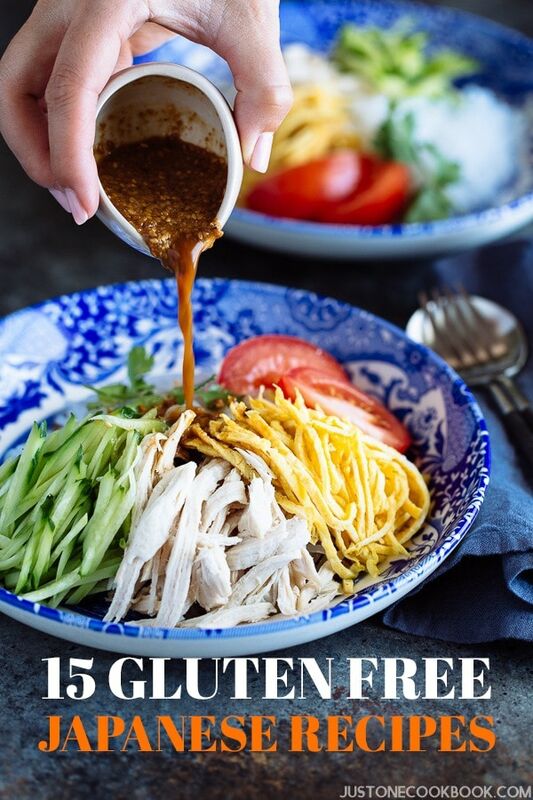 Let me know in the comments below if you wish to see more gluten-free recipes on Just One Cookbook! 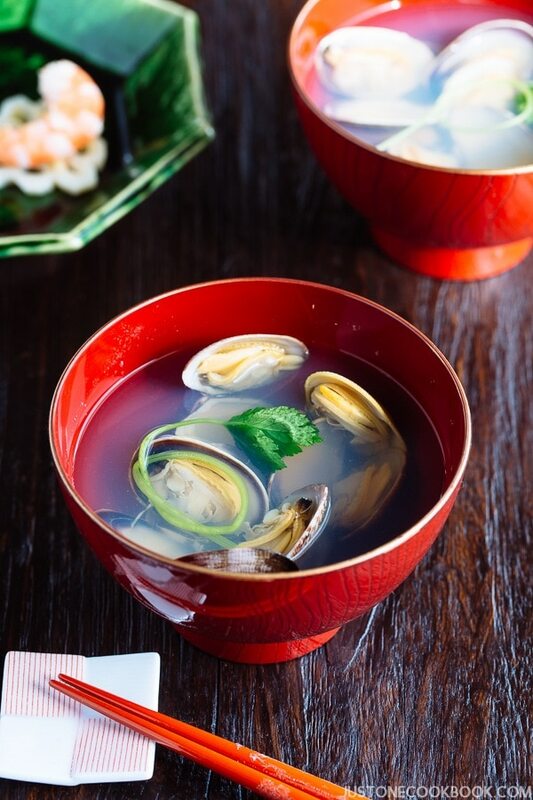 This is probably one of the most craved Japanese dishes for those on a gluten-free diet! 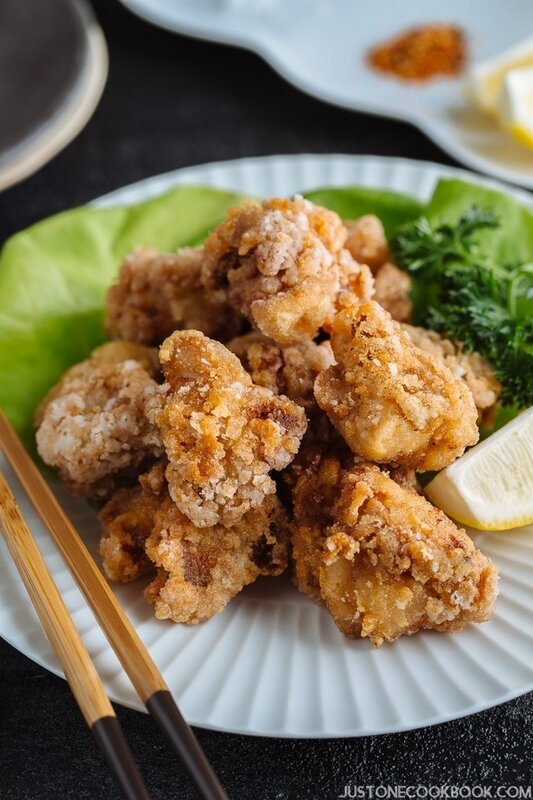 Using rice flour and gluten-free soy sauce, you can now recreate one of the best Japanese Gluten Free Karaage (Japanese fried chicken) at home. My recipe will show you how to make them just as crunchy and juicy as the original recipe. There was a time when you have to say goodbye to comfort bowls of pasta if you were on a gluten-free diet. Well, not anymore! 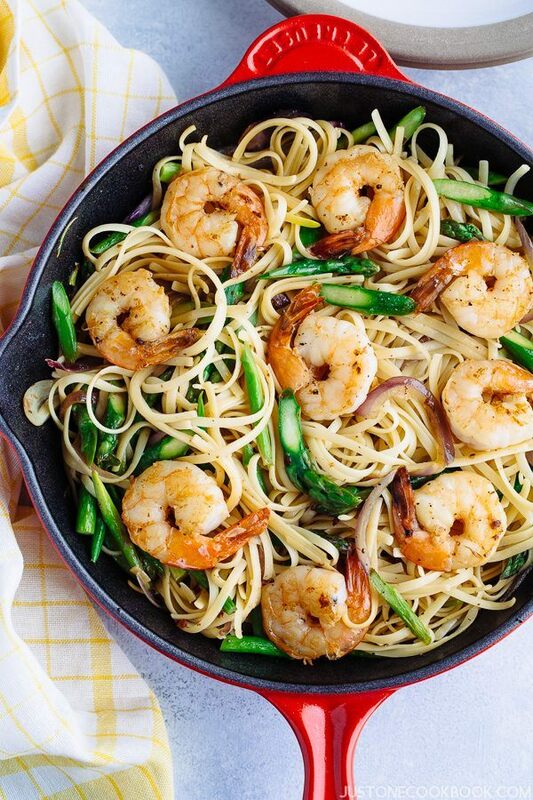 Paired with succulent shrimp and asparagus, this Japanese-style wafu pasta uses gluten-free pasta and soy sauce for a satisfying dinner. It’s an easy yet lovely dinner you want to serve up on a Friday night with a bottle of wine. Made with seasonal ingredients, Takikomi Gohan is a rustic yet comforting Japanese mixed rice recipe. You’d want to add this to your meal prep rotation. This Japanese-inspired Steak Salad with Shoyu Dressing is hands-down my favorite salad when I need a little extra protein and iron in a bowl of greens. The gluten-free shoyu dressing is so good and versatile that it can be used to dress up just about every protein imagine. 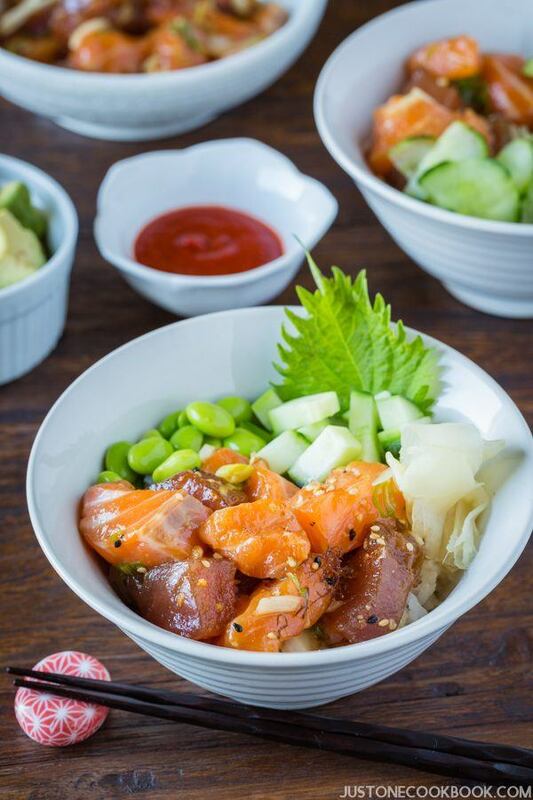 Speaking of a well-composed rice bowl, try this delicious Tuna and Salmon Poke Bowl recipe at home. There is plenty of ideas on how to build a fantastic poke bowl for your DIY Poke Party. 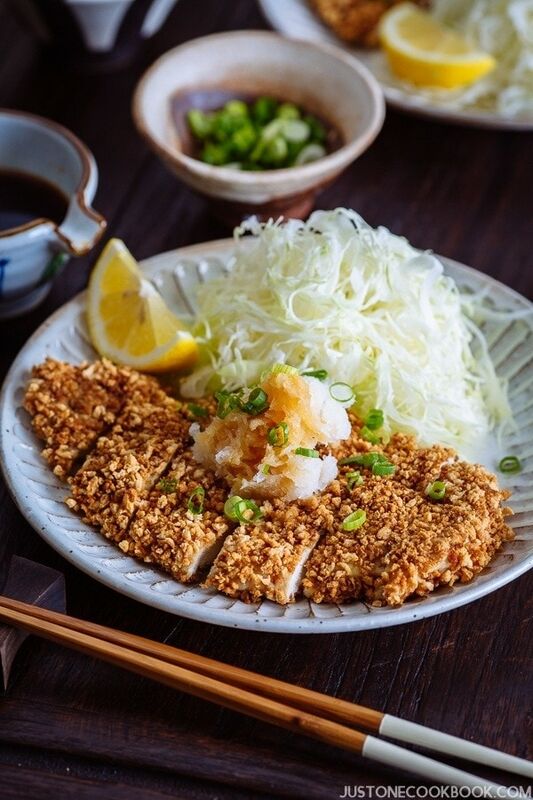 100% gluten free, I was most surprised how well this Baked Chicken Katsu turned out! The extra crunchy breading around the juicy chicken cutlet makes it a real treat for someone who’s been craving for fried foods. 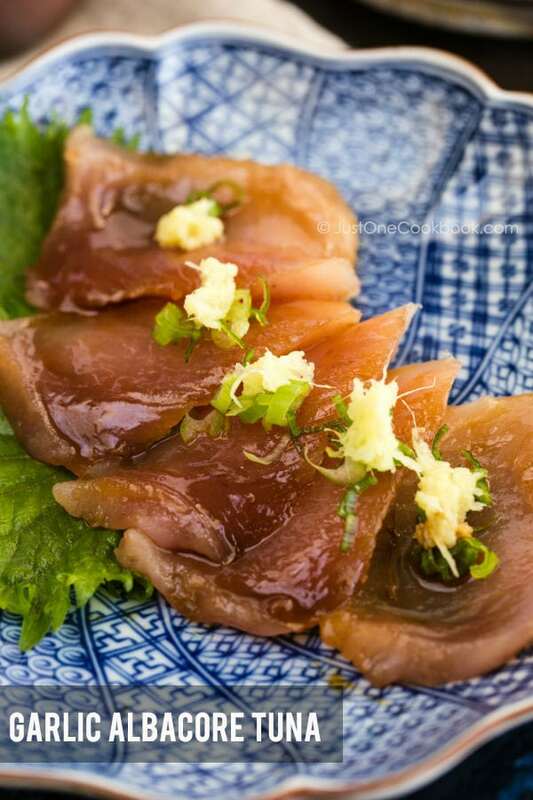 Enjoy with homemade ponzu and grated daikon. 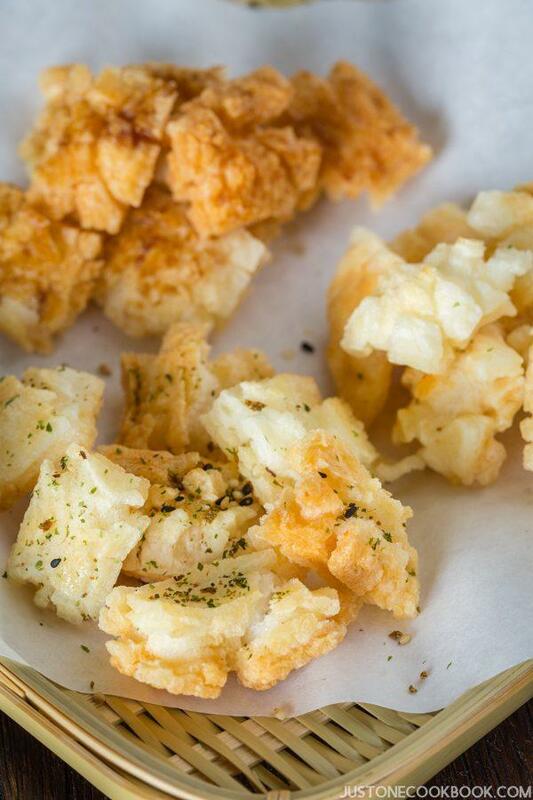 Yes to Gluten Free Tempura with crispy batter! The batter is made with just three simple ingredients: rice flour, egg, and water. Not sure about deep frying at home? 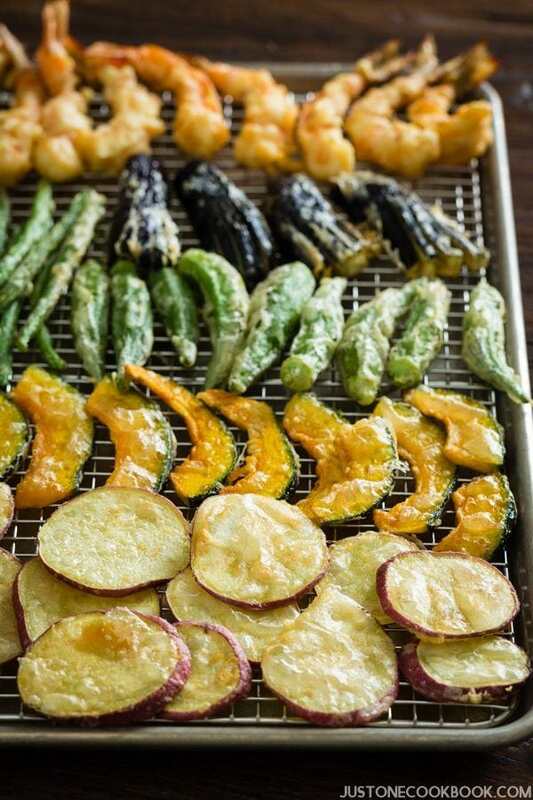 Not to worry, I’ve shared a few tips that will help you nail down the frying process and make incredibly crunchy tempura. 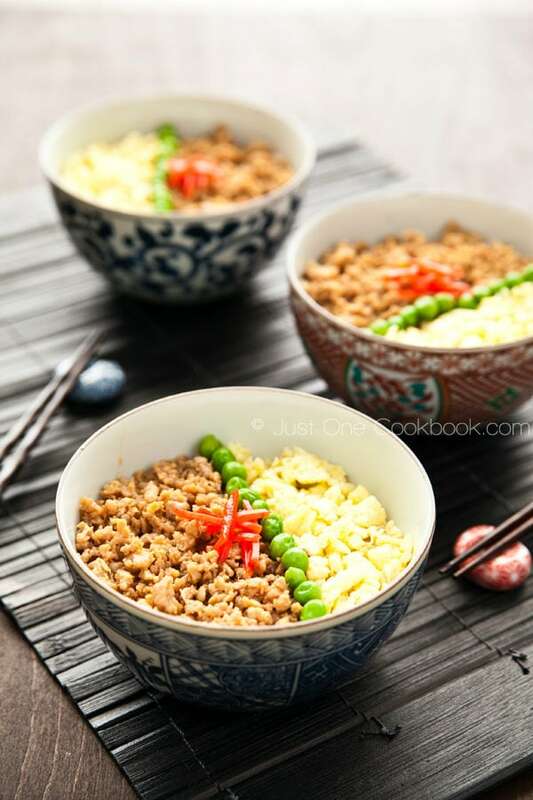 Looking for a simple yet wholesome dish you can enjoy regularly? 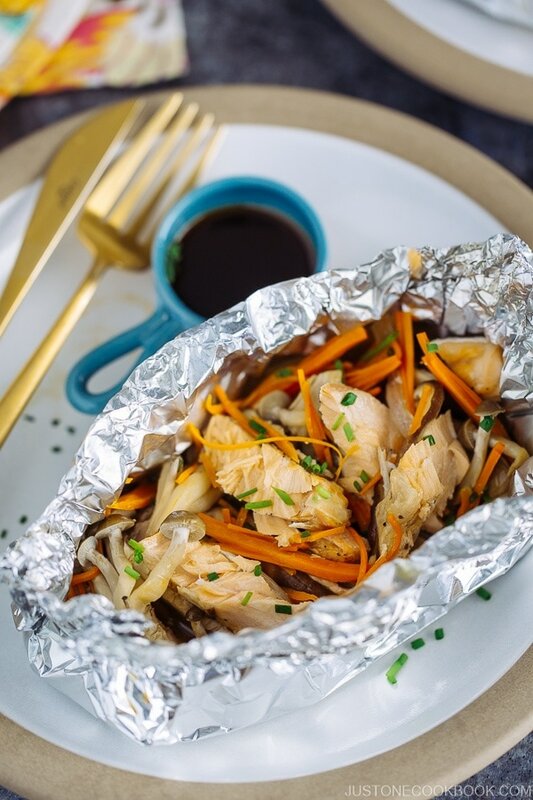 Try this flavorful Salmon in Foil recipe. You get omega 3 from the salmon and plenty of nutrients and fibre from the vegetables in a package, literally! 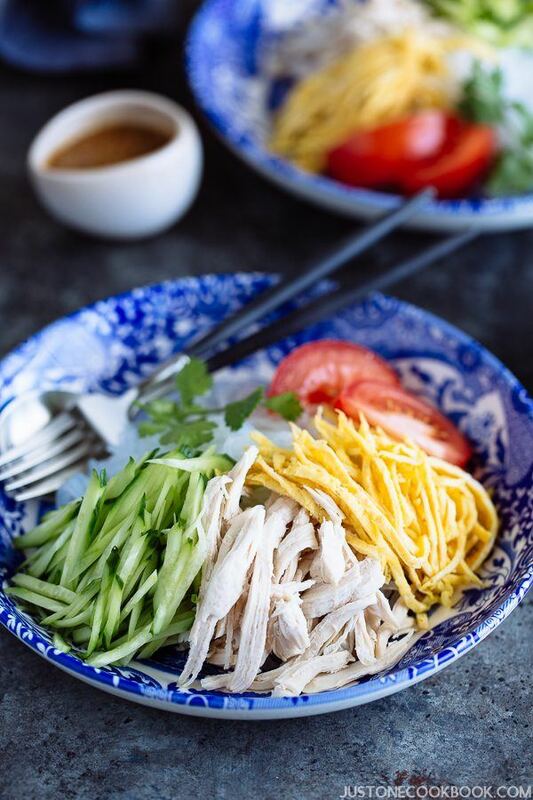 Cold and refreshing, this Shirataki Noodles with Honey Sesame Dressing is a perfect guilt-free summer noodle to enjoy. Not only it’s gluten-free, it’s also low in calories. The delicious toppings make a difference. 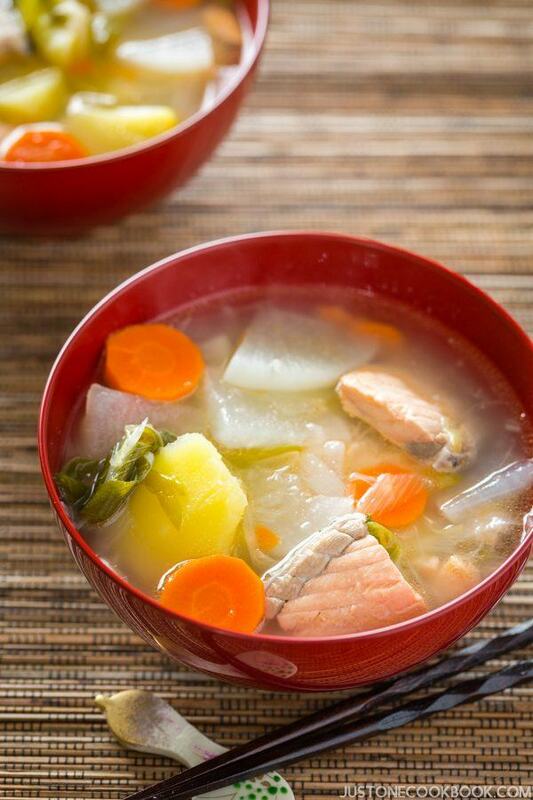 A well-rounded bowl of soup can often save the day, especially the ones loaded with nutrients like this salmon and vegetable soup – Sanpeijiru. 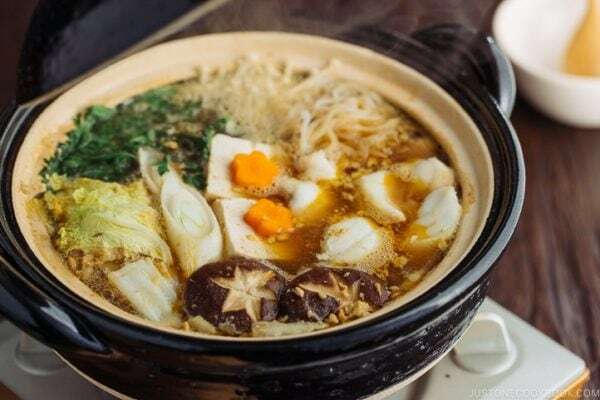 This popular soup from Hokkaido features salted salmon and a variety of root vegetables and cooked in kombu dashi broth. It’s so delicious with steamed rice. 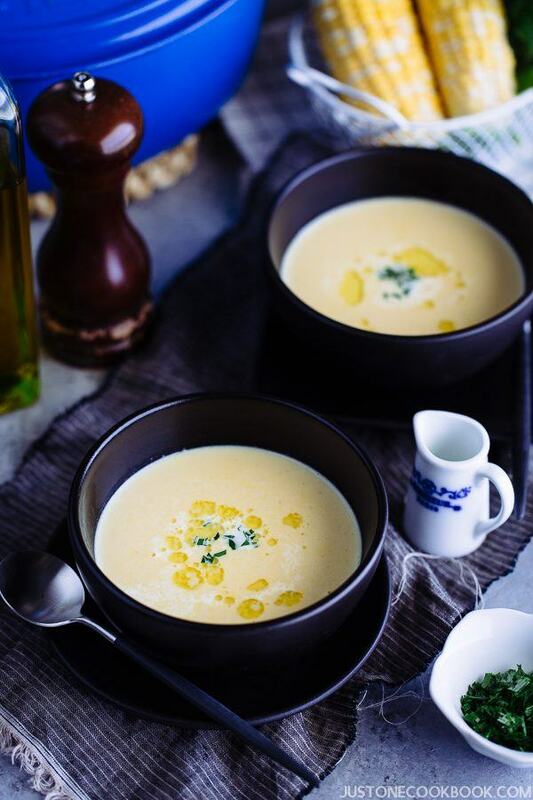 This creamy and smooth Japanese-style corn potage (or corn soup) makes use of the in-season sweet corn. The ingredients are simple, and it’s packed with natural sweetness. Enjoy hot or chilled. Sometimes it can be tricky to prepare desserts for someone who is gluten-sensitive. For something simple yet impressive, try this Soft silken Tofu Pudding (Blancmange) dessert made with tofu, honey, gelatin, and soy milk. 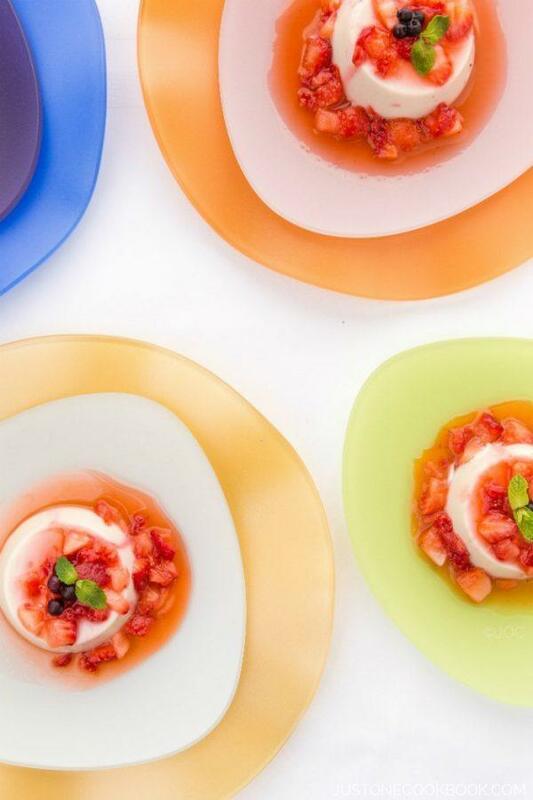 Topped with a sweet-tart strawberry sauce, this pudding makes a healthy and elegant dessert choice to serve. Did I say it’s low-calorie too? If you prefer savory snack, homemade Japanese rice crackers are a fun one to make. 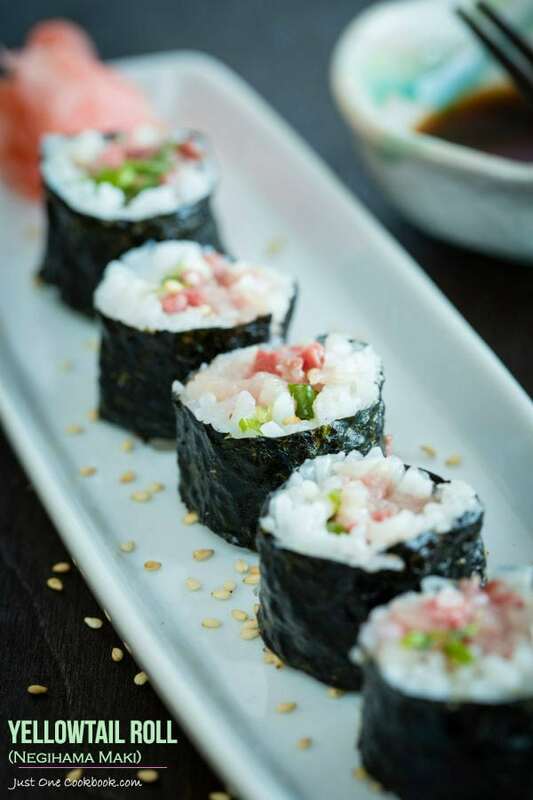 You can choose to flavor it with salt, gluten-free soy sauce or your choice of seasonings. 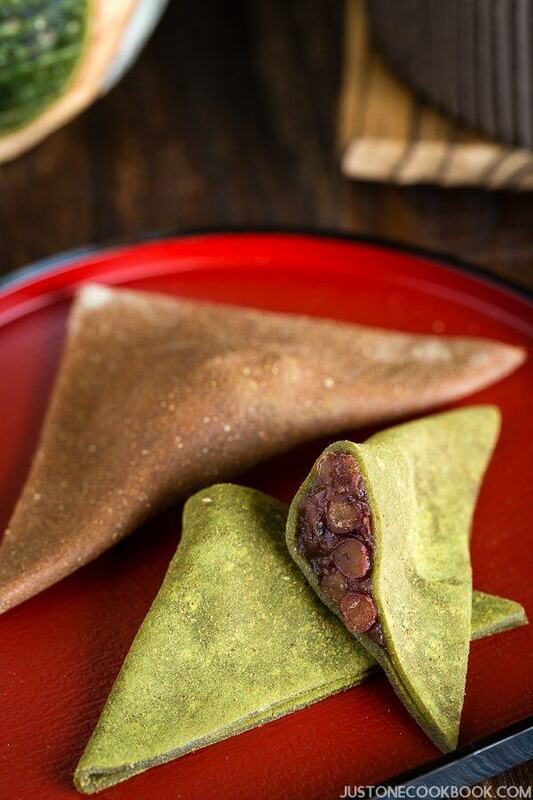 Made with a mixture of glutinous rice flour, regular rice flour and soy bean flour with a red bean paste filling, Yatsuhashi is the most popular Japanese sweet from Kyoto. 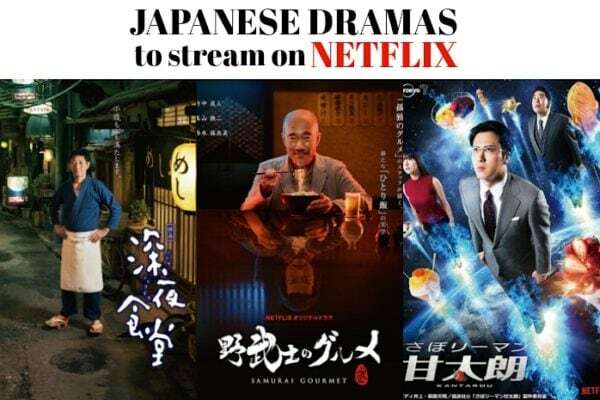 I highly recommend this one if you wish to venture to something more unique and traditional. I hope you enjoy making these delicious gluten-free recipes at home. If you are looking for more recipe ideas, click here to get inspiration! Thank you so much for reading and till next time! Bless you Nami! My fiancee was diagnosed with Crhon’s disease two years ago and had to cut out a lot of different ingredients from her diet. Gluten being one of them. She absolutely adores Japanese cuisine so I’m super excited to try these recipes for her! On a completely unrelated note, I noticed that most of your pictures have really nice looking chopstick holders, where do you buy them? Hi Apple Girl! Have you tried this brand of gluten free noodles? About the chopstick rests/holders… I usually collect them when I visit Japan during the summer months. Just here and there, there is no specific stores but I enjoy searching something cute. 🙂 You might be able to find some online but I don’t know store name etc…. Always glad to see more gluten free recipes. Thanks! I also find a lot of your regular recipes pretty easy to adapt as well. Currently have a batch of GF curry roux sitting in fridge waiting to be turned into yummy curry. Thank you for coming up with so many easy to follow recipes that always turn out delicious even with my tinkering and adaptions. Without this site my life with coeliac disease would be missing so many of my favourite foods. Thank you Chris! Hope you enjoy the recipes!